Understand what you are really paying to process credit cards. Know your actual rates. It’s time that your business became fundamentally linked to fair, straightforward and effective credit card processing. TransGate Solutions was founded on the guiding principle that credit card processing must be thoroughly associated and identified with honest business practices, the highest integrity, and uncompromised reliability. Headquartered in Newington, Connecticut, we are owned and operated by a group of industry veterans who take pride in the services they provide and the goals they reach on a daily basis. Together with our national affiliates we offer the very best in credit card processing, have one of the highest merchant approval rates in the industry, and provide an unparalleled array of cutting-edge products and services that enable you to optimize payment processing efficiency. If you are new to credit card processing, TransGate Solutions will work with you one-on-one to educate you on the fine points of credit card processing. Our representatives take a proactive approach to client services so that every one has a complete understanding of the process and learns how to calculate such variables as your actual rate or effective rate. We offer businesses the flexibility to accept nearly every type of payment solution and make it work to every client’s advantage, and we even can save you money along the way. What’s more, we can generally approve new merchant accounts in two days or less. 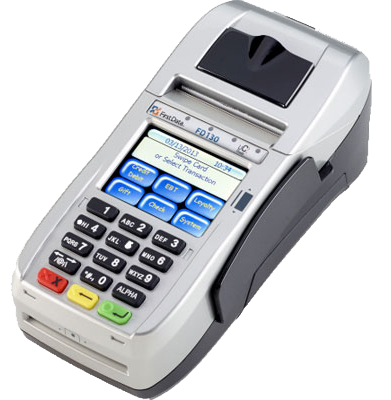 This terminal is EMV capable and complies with the new EMV standards that go into effect October 2015. Don't let sales walk out the door because your terminal is not EMV-capable.